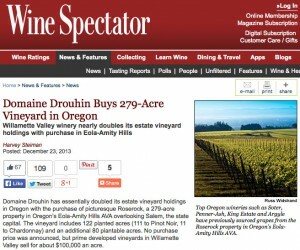 Domain Drouhin Oregon acquires Roserock vineyard pictured with nearby Mt. Jefferson. Historically I've been a doubter of social networking, though I'm working hard at changing that. I conceptually understood social networking's potential in self-published, self-promoted and network-distributed marketing for the masses..."If you tell two friends, and they tell two friends, and so on." And yet I viewed it a bit like the Ultimate Pyramid Scheme for small business marketing, a waste of time. But as every small business owner knows... persistence counts, even if it's fueled with a bit of skepticism. Having a love of wine and experience in photographing winemakers and vineyards, I follow many of the wineries in the Pacific Northwest via Twitter. One of which is Domain Drouhin Oregon. One day I caught a glimpse of DDO's Tweet announcing the acquisition of a 279 acre property called Roserock. Bells rang in my head as I had photographed this location for another client, GI Partners, a S.F. Bay Area investment group hired by CALPERS, the actual owner of the land. DDO was able to view the Roserock vineyard, the Yamhela vineyard and one other property through a high quality website, photographed by Russ Widstrand and designed by Michael Kavish. The imagery and design did its job, all of the properties have since been sold. 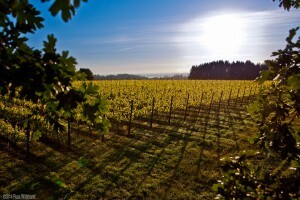 Kavish and Widstrand also partner on the venture Grow Your Wine Brand. So what have I learned? Following your customers on Twitter is actually a good idea. That staying inquisitive in "the technologies of the day" even if mixed with skepticism, isn't a waste of time. Having experienced a tangible benefit from participating in social networking- I now have a sale and a new client - thank you Twitter! This successful foray into social networking has given me faith in an often intangible activity. So in keeping with the spirit of this post, share and comment on this article below, join me (linkedin), follow me (twitter), friend me (facebook), sharing is caring, and all the other buzz words that go along with social. I for one, now see benefit in all the buzz. Good story. Like you, I tend to shy away from the networks. It’s something I keep wanting to change, but it’s difficult to motivate myself to do so. Stories like this help that motivation. Thanks Matthew. I hope I can keep up the commitment to social, my fear is that I will not be able too, as the traction is slippery at best. I never used tweeter, maybe the time to try has come! Beautiful pictures! I was also skeptical at first, but now I use Twitter for my blog and shop all the time – I love it! A simple Retweet can gain you many followers. It can be your best marketing tool if you know how to use it. 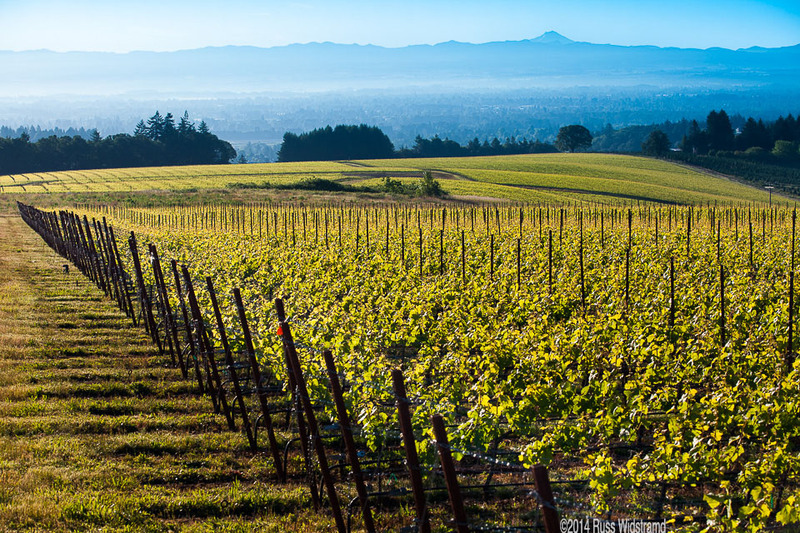 Beautiful photos of a beautiful vineyard! I have never used Twitter, but I can see how it would be beneficial to a company/client relationship. I’m glad it worked for you! Wow! This is a great example of a great move to get a customer.